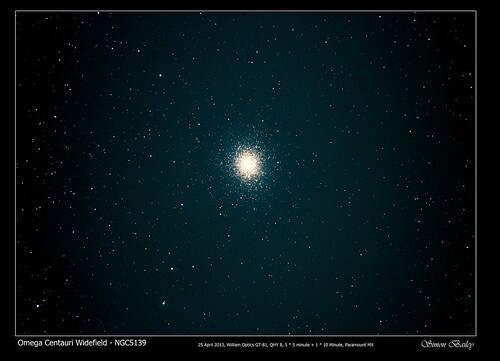 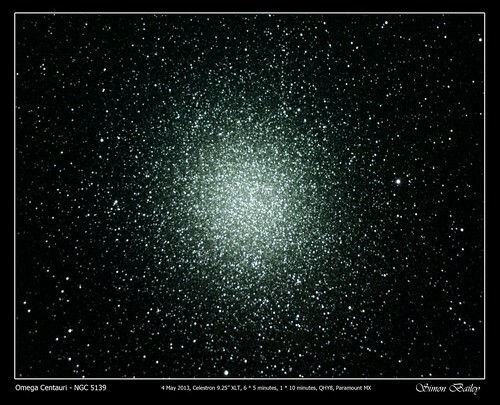 One of the fist objects photographed by SkySlab, Omega Centauri. 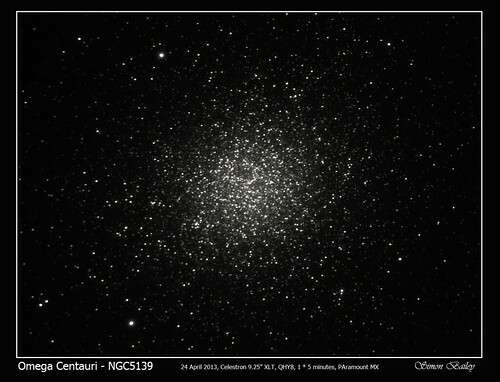 Taken with a QHY8 on a Celestron 9.25″ XLT SCT, mounted on a Paramount MX. 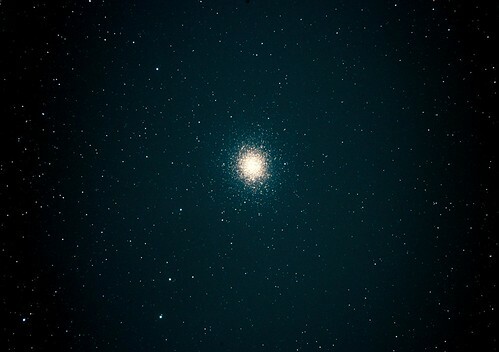 6 * 5 minute exposures plus 1 * 10 minute. 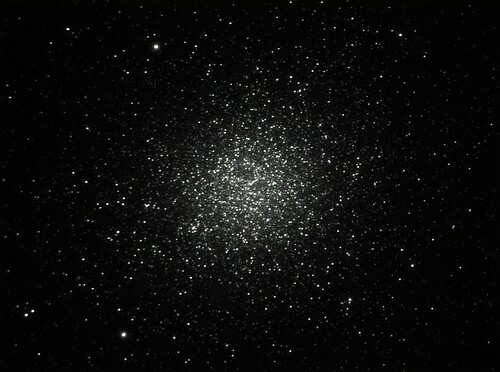 Taken with Nebulosity, stacked in MaximDL and finished with Photoshop.